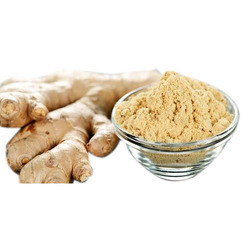 We are a leading Manufacturer of amla powder, ginger powder and neem giloy powder from Jaipur, India. 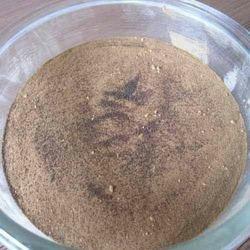 Amla Powder that is offered by our organization is useful for various industries like ayurvedic, cosmetics, herbal and has various medicinal properties. Besides, these products can be used as per the needs of the clients. 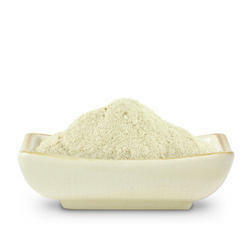 Moreover, Amla Powder well for skin, hair and able to cure all the remedies of skin. Our products are available in safe and air tight packaging, thus known for its freshness.